Are you a tech freak? or constantly seek updates from Entertainment world? or regularly visit BBC for news updates? or may be you visit ESPN's site for Soccer for Cricket updates? Maybe sometimes you may want to have access to live scoreboard of your favorite India Vs Pakistan Cricket match. browse the web just to get the headlines or grab the short gist of the story. This is where RSS (Real Simple Syndication) comes to rescue, and with KDE plasma desktop and widgets at your disposal life is much more easy! 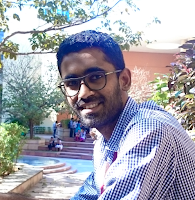 In this post I will try to describe a way to synchronize your desktop using a simple widget to get live RSS feed on your favorite topic. 1. Add a simple widget by right clicking on your desktop and choosing 'Add new widgets'. Search for 'news', and you will probably get 2-3 widgets in this category. 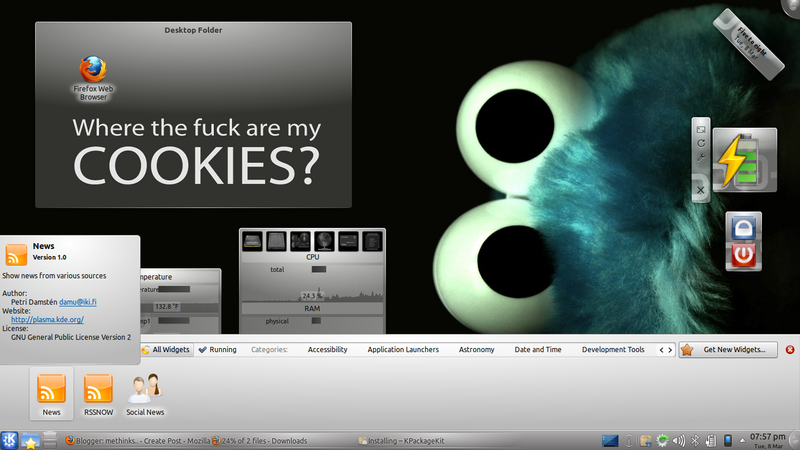 Add them to your desktop. 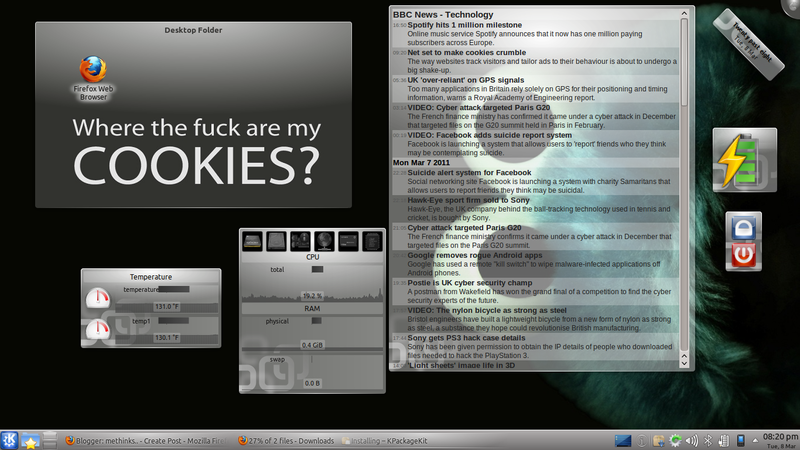 By default these widgets display news from KDE Homepage. 2.Now you need to do simple tweaking in this widget to add your favorite site's RSS feeds to it. 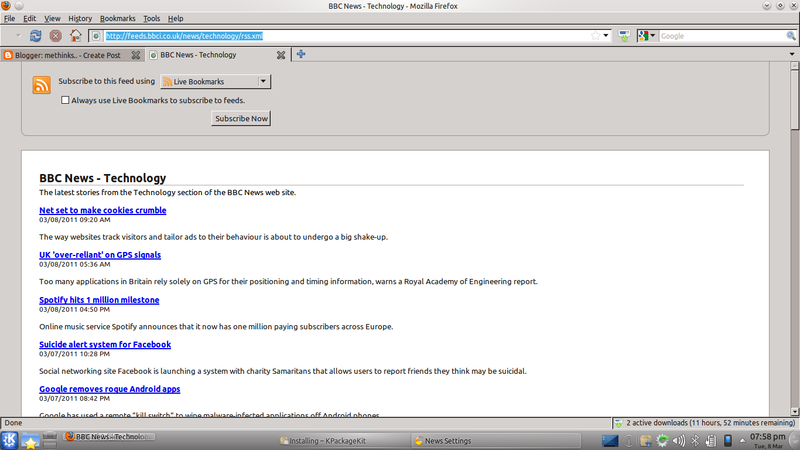 In a separate browser open BBC home page or any other website of your intrest. Search for RSS feeds on that website for the topic of your intrest. 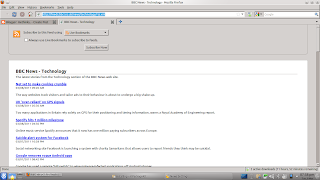 Here I have shown a example of adding RSS feeds from BBC for Technology segment. 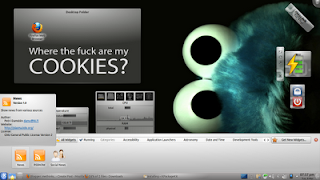 Now copy the URL and open the settings of the widget on your desktop. There, paste the URL in the the tab given. Thats it, done! You can also tweak the setting easily to get bot headlines and short description of the news or change the refresh interval in this widget.